Welcome to Relax Ireland, The Holiday Homes Experts! 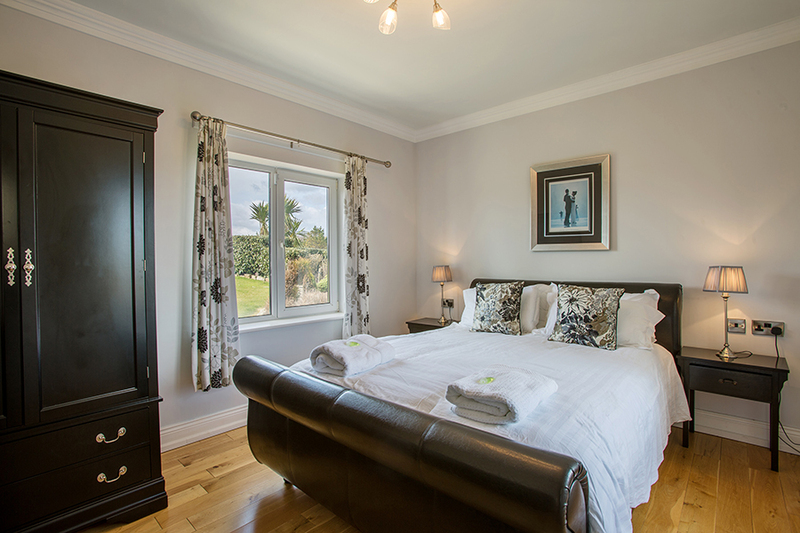 Relax Ireland is a leading provider of self-catering houses for couples, families and corporate occasions. We source the best holiday homes in Ireland and Spain, with over 500 beautiful properties available for you to book now. All our self-catering houses are specially selected and ideal for family holidays. That’s why over 15,000 holidaymakers from Ireland, Europe, USA and the rest of the world have booked their self-catering accommodation with us! Are you ready to find your dream holiday home? At Relax Ireland, The Holiday Homes Experts, we believe in offering our customers an outstanding level of service from the moment you land on our site. With over 50 years combined experience in the travel and hospitality industry, we are a trusted and reliable partner for your holiday rental. With Relax Ireland, choose from the best holiday homes for family holidays in Ireland and Costa Blanca, Spain. Relax Ireland is a leading provider of self-catering houses for families, couples and corporate occasions. 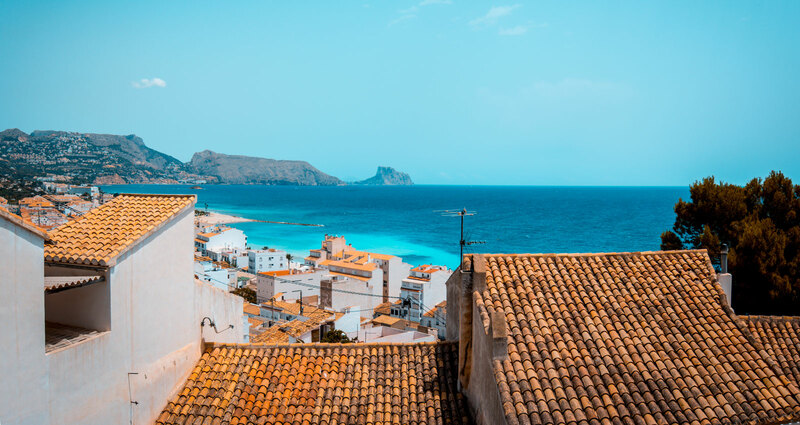 We source the best holiday homes in Ireland and Spain, with over 500 beautiful properties available for you to book now. All our self-catering houses are specially selected and ideal for family holidays. That’s why over 15,000 holidaymakers from Ireland, Europe, USA and the rest of the world have booked their self-catering accommodation with us! Are you ready to find your dream holiday home? 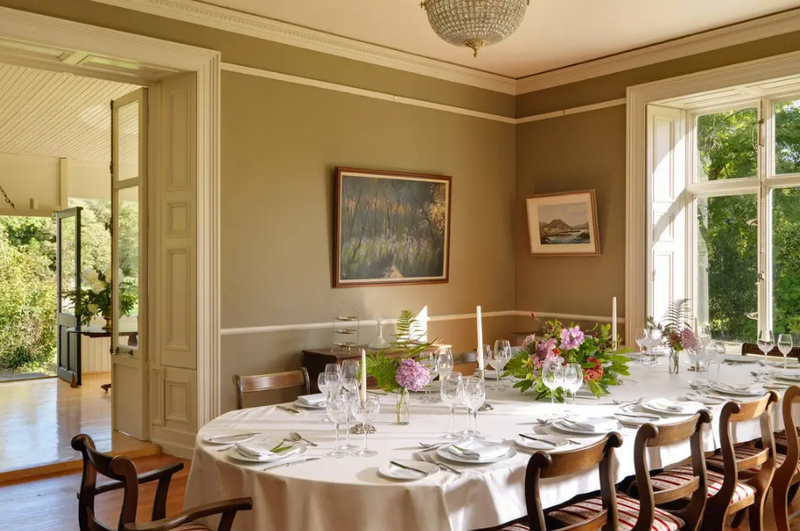 We have a range of large luxury rentals in Ireland, ideal for family reunion accommodation, parties, get togethers, corporate events and activity breaks. Our large luxury rentals are spacious and well-presented, offering a perfect escape for family and friends! Looking for dream holiday villas and apartments rentals? At Relax Ireland, you will find a range of holiday villas and apartments in Ireland and Spain that are perfect to enjoy with family or friends! Every year we help many businesses and corporates to find business accommodation for corporate events and long or short stays in Ireland. Security and reassurance of a dedicated customer care team based in Ireland, always here to answer queries, solve any problems and suggest alternatives. We take the time to understand your needs so we can give you a service with a personal touch. Whether you are travelling with small children or the family pet, let us know and we can advise! We have in-depth knowledge of all our self-catering houses and holiday locations because we have visited them all. So we can help you get the best from your holiday, with access to a personal travel advisor to advise on places to visit and facilities/activities available during your stay! We would be delighted to hear from you so please give us a call if you need any assistance to find your dream holiday home! “A great house in a great place.